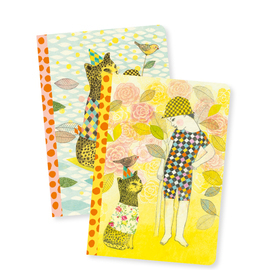 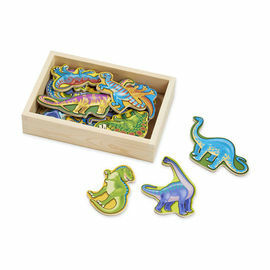 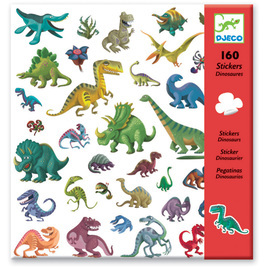 Let the imagination run wild with dinosaur stickers! 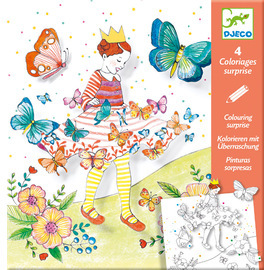 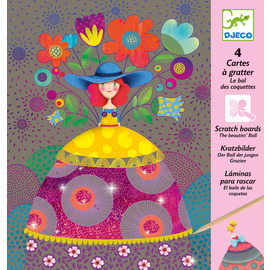 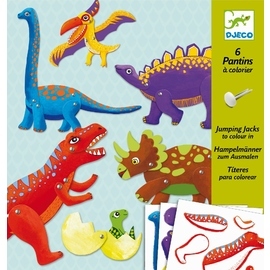 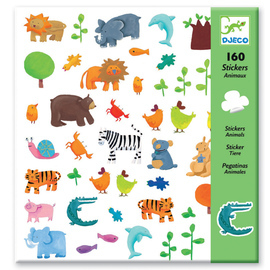 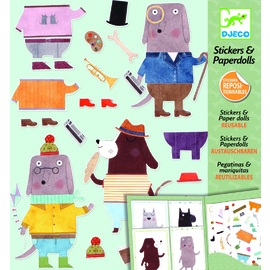 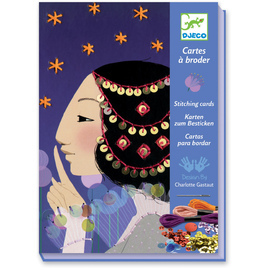 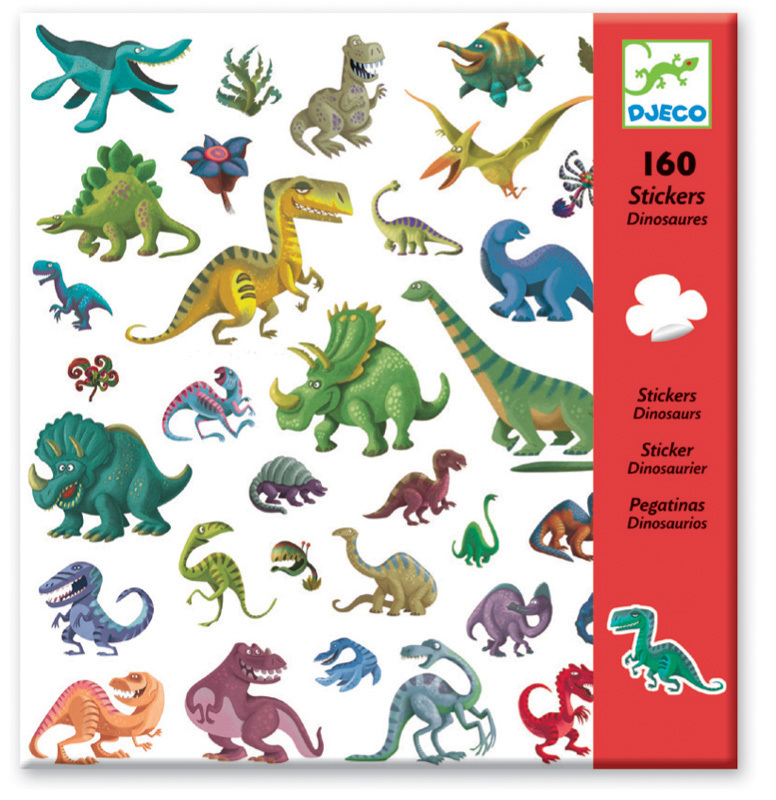 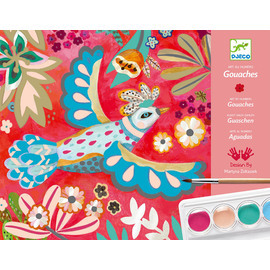 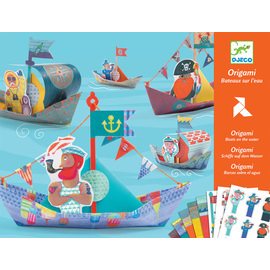 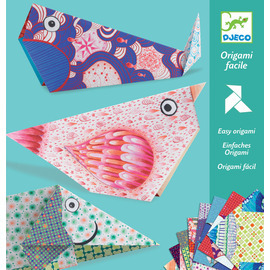 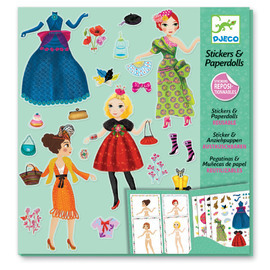 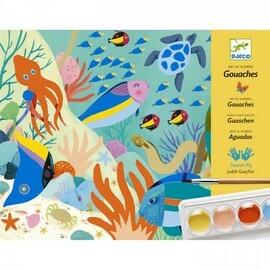 Djeco Dinosaur Stickers |160-piece set is great pack of brightly coloured stickers with a huge selection of wacky dinosaurs. 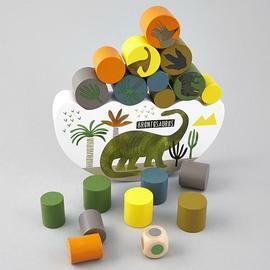 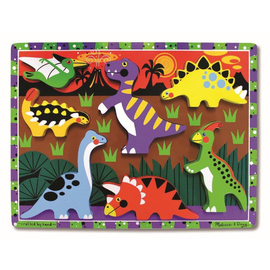 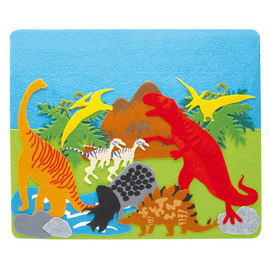 Featuring many known dino favourites, this huge dinosaur sticker set is just waiting for kids to create their own prehistoric scenes and let their imagination run wild!